You could feel the shockwaves reverberating around the British comedy world for days afterwards: Ben Elton had written a good sitcom. It should not have been a shock, of course. 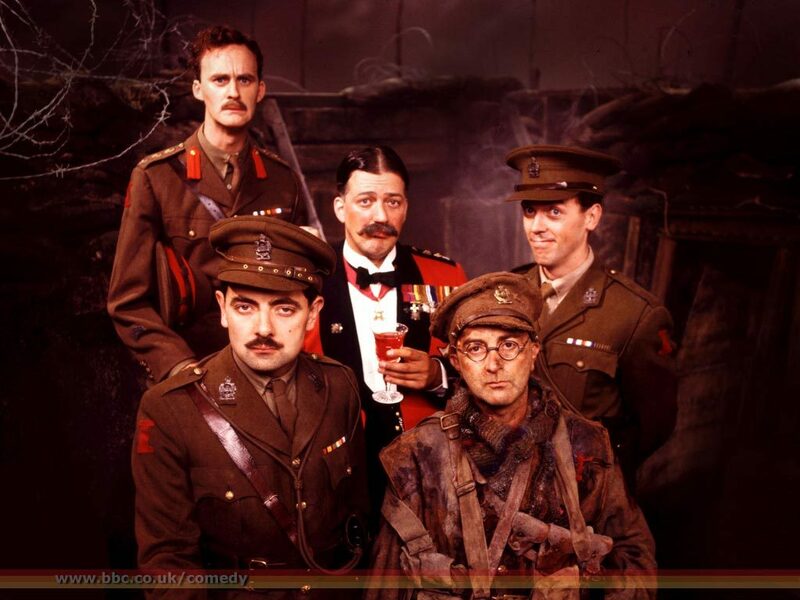 Elton co-wrote two of the best British sitcoms of all time, ‘The Young Ones’ and ‘Blackadder’, indeed, the three best series of ‘Blackadder’. The ghost of ‘Blackadder II’ hangs over ‘Upstart Crow’ which also has an Elizabethan setting. It is not as good as ‘Blackadder II’ (few things are), but it’s a noble attempt. David Mitchell plays William Shakespeare, a man torn between the demands of his rather lowbrow Stratford household and that of London and his pursuit of a career as a playwright and a poet. 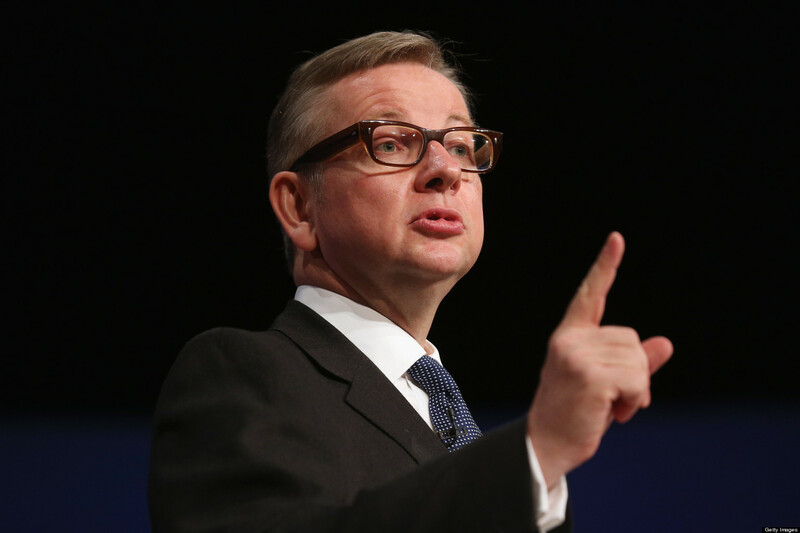 At home, he has a loving wife Anne (Liza Tarbuck), a permanently grumpy teenage daughter (the excellent Helen Monks of ‘Raised By Wolves’ in an underwritten part) and two elderly parents (Harry Enfield and Paula Wilcox). Much to his frustration, all of Shakespeare’s family react to his work rather as many modern schoolchildren would. His father openly admits to finding his son’s plays dull while the others tire of his fondness for clever wordplay. His London life, meanwhile, involves Kate (Gemma Whelan) who longs to act, a profession not then open to women, his manservant Bottom (Rob Rouse, a cleverer, cleaner version of Baldrick) and Marlowe (Tim Downie, excellent), Shakespeare’s doomed contemporary, here played as an arrogant but charming womaniser (“a clever girl is an ugly girl, ” is his advice to Kate). There are elements of ‘Blackadder’ in all of this: Kate has similarities to “Bob,” a reference later made explicit. 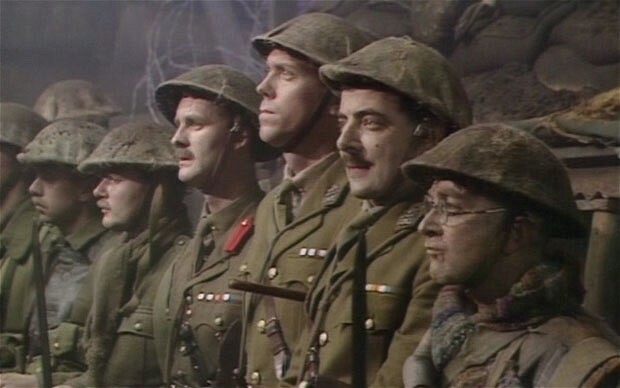 Marlowe is also reminiscent of the late Rik Mayall’s Lord Flashman and some of the scenarios and jokes involving potatoes and dungeons are reminiscent of the earlier series deliberately or not. Future sitcom scholars may also wish to compare the openings to episode 2 of this to the start of ‘Blackadder II’s final episode ‘Chains’. ‘Upstart Crow’ goes wrong when it goes down the predictable route of showing how Shakespeare finds inspiration for his plays in real life. This isn’t a bad idea in itself but it rarely works here. Other quibbles? The always brilliant Mark Heap (‘Spaced’, ‘Friday Night Dinner’) although impressive is never given much chance to be funny in his portrayal of Shakespeare’s rival Greene and the scenes involving the rehearsal of the actual plays are less good, the exception being Spencer Jones’ spot on piss-take of Ricky Gervais. Twelve years ago, the idea of Ben Elton taking the piss out of then comedy supremo Gervais would have been unthinkable but the co-creator of ‘The Office’ has seen his stock fall while Ben Elton’s has risen since then. ‘Upstart Crow’ is far from flawless but it provides David Mitchell with his best sitcom role since Peep Show, contains some laugh out loud funny one liners and marks a definite return to form for Ben Elton, one of Britain’s most unfairly maligned comedic talents. If you had one chance to change history, what would you do? Kill Hitler? Talk Nick Clegg out of forming the coalition? Watch the film ‘Troy’ again? Perhaps not. 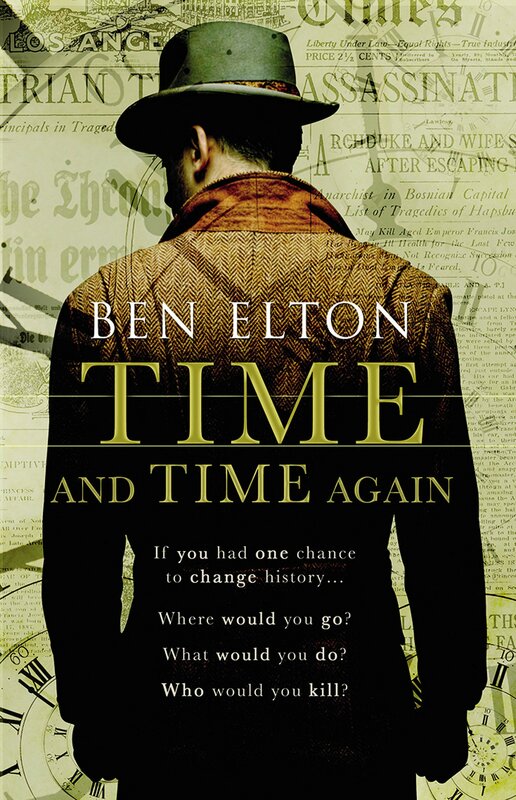 In Ben Elton’s 15th novel, Hugh Stanton is granted a rare opportunity to prevent one of history’s bloodiest occasions: the First World War,. Thanks to Isaac Newton and chain-smoking former history professor Sally McCluskey (the liveliest character in the book and potentially a good role for Dawn French), the ex-military hard nut is able to travel from his own time, 2025 – by which time things have rather gone to the dogs – back to 1914. He there hopes to prevent the crucial assassination of the Austrian Archduke Franz Ferdinand in Sarajevo in June 1914. By then also killing the chief warmonger of the age, German leader, Kaiser Wilhelm II, he thus hopes to prevent the conflagration completely. The downside? Stanton’s actions are sure to extinguish the modern world and almost everyone he has ever known in the process. With a tragic past (Stanton’s family have been killed in a hit-and-run incident), this side-effect bothers Stanton little. But are he and McCluskey right to assume that a world in which the First World War did not break out in 1914, is necessarily better than the alternative? Although it gets a bit bogged down in the complexities of alternative histories towards the end, Elton’s book is a thought-provoking and enjoyable romp. What’s more, with less time sensitive themes than most of Elton’s other books (who wants to read a novel satirising Pop Idol or Friends Reunited in 2015? ), this book should hopefully endure and perhaps even stand the test of time.